was streamed Sunday May 20, 2018 @ 20:00 GMT on electro-music.com radio. 01. MusicMan11712 - 5 june 2010 improv from episode 29. 02. Blue Hell, Shane Morris - The Washing Machine 18. 03. 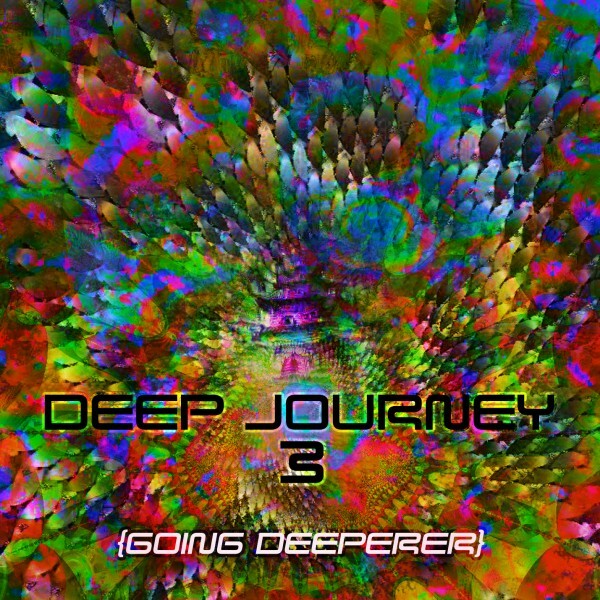 Shane Morris - Atmosphera #7 - Set the Penfield Mood Organ to Aware. 04. Lougi Verona - Droning 034. 05. Jack Hertz - Moments Between. 06. Jez and Rob - AIS Xmas Special part 1. 07. Chris Stack and Greg Waltzer - Asheville Ambient Live January 2016. 08. Jez - AIS episode 19. 09. Dale Parson - NYE 2010/2011 Crater Dust Passing. 10. Doobah - A Modern Rainforest Ambience. 11. Dave Sneed - Mind Flux. 12. Johan Zwart - Anomaly Nr 7. 13. HrastPogrammer - GrainStatic #1. 14. Acoustic Interloper - EM2010 Live mutilation by PHOBoS. 15. Muied Lumens - Dawn of a Forest Fire. Thanks for posting, PHOBoS, and thanks for including my work! 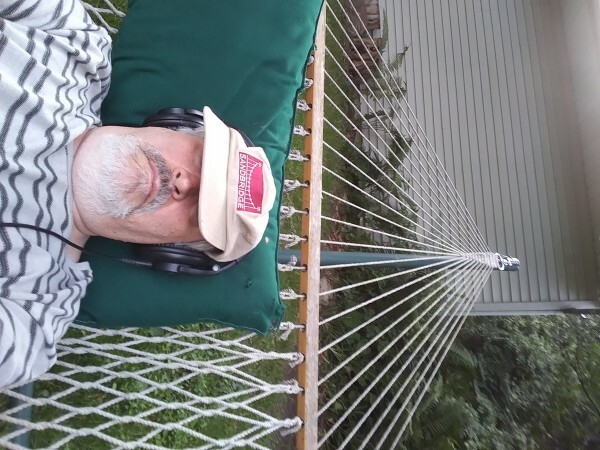 Just had a nice listen in the hammock on a beautiful Pennsylvania evening after a few glasses of white wine with my wife and her sister. Glad to hear you enjoyed it Dale.